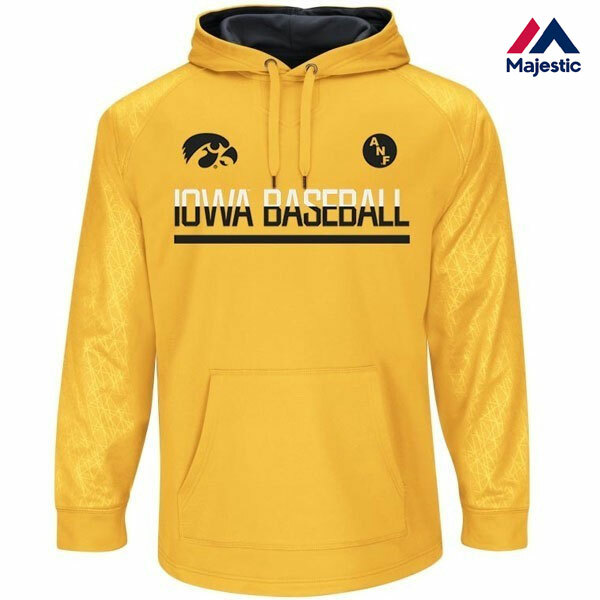 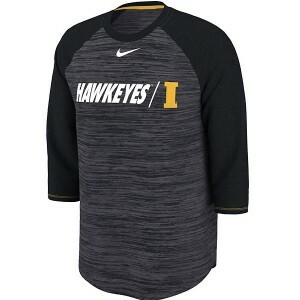 The Iowa Hawkeyes Baseball Legend Team Issue Tee is another striking design by Nike. 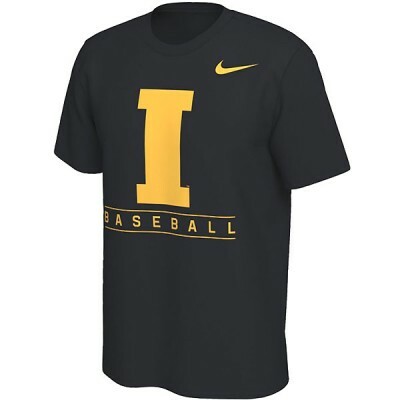 This black short sleeve tee proudly displays the "I" logo and BASEBALL all in quality screen print. 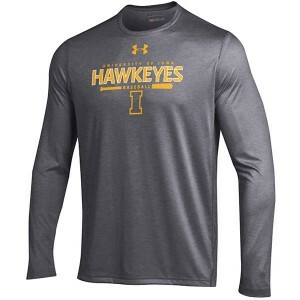 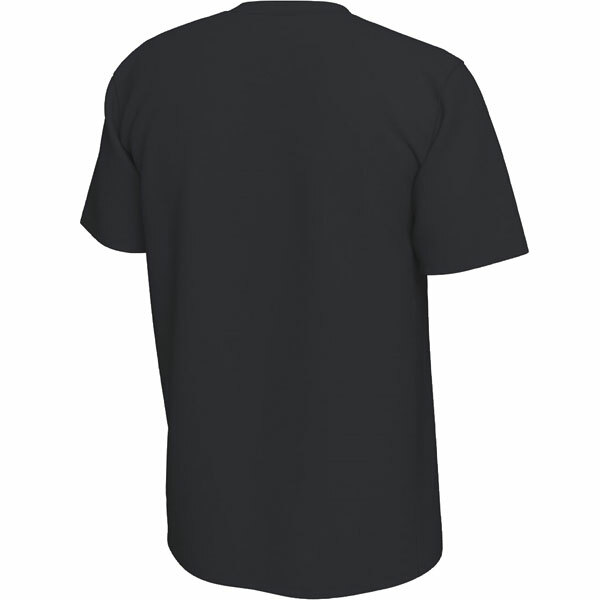 The popular Dri-Fit design and tagless collar are added bonuses.